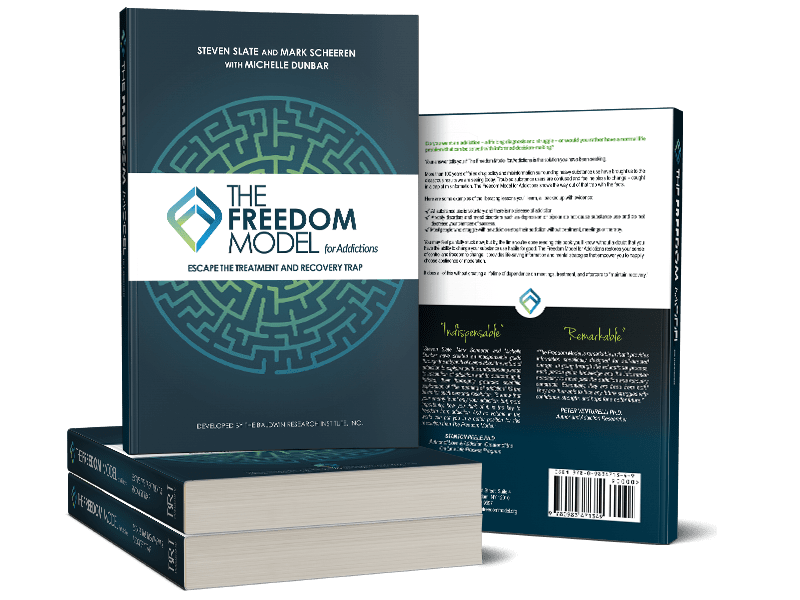 And so The Freedom Model stance is that the individual chooses their substance use patterns based on their natural and self-evident ability to think with their mind, and base those decisions on their reasoning power (their “reasons for use”). In other words, no one is CAUSED to use substances, they have REASONS for using substances. And reasons are changeable and chosen by the individual, while causes are out of the direct realm of control of the individual.